We’re creeping closer and closer to summer with only 5 weeks until June. 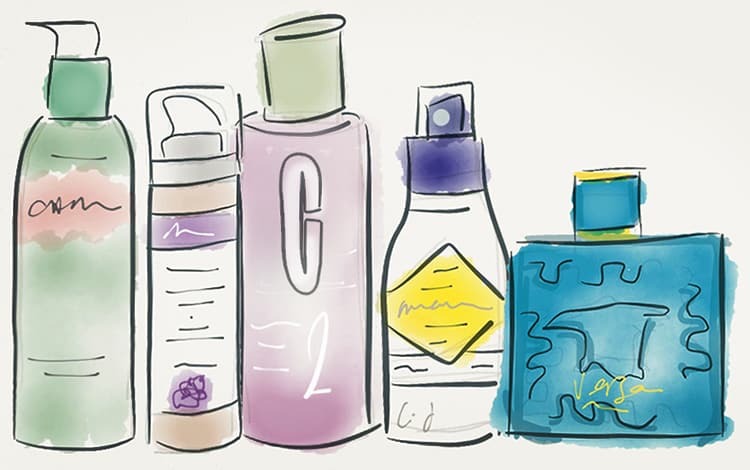 So here are 5 scents that are great for summer whether you’ll be at home or away. 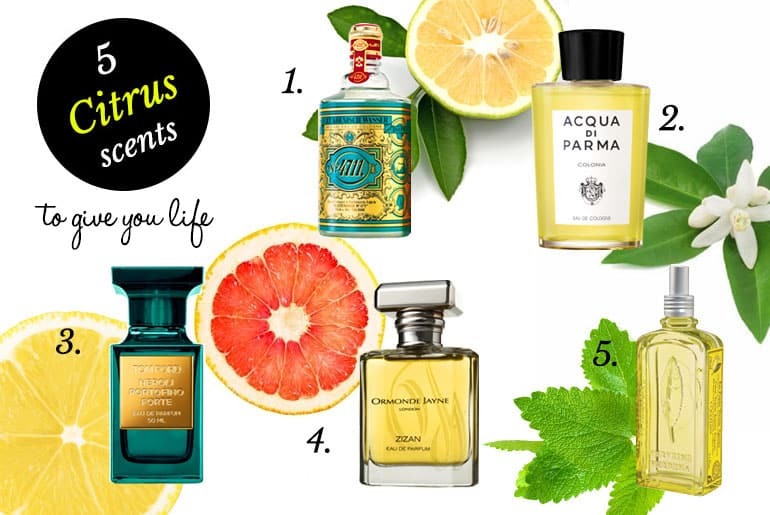 These scents are light, vibrant but what are the key components of a citrus scent? 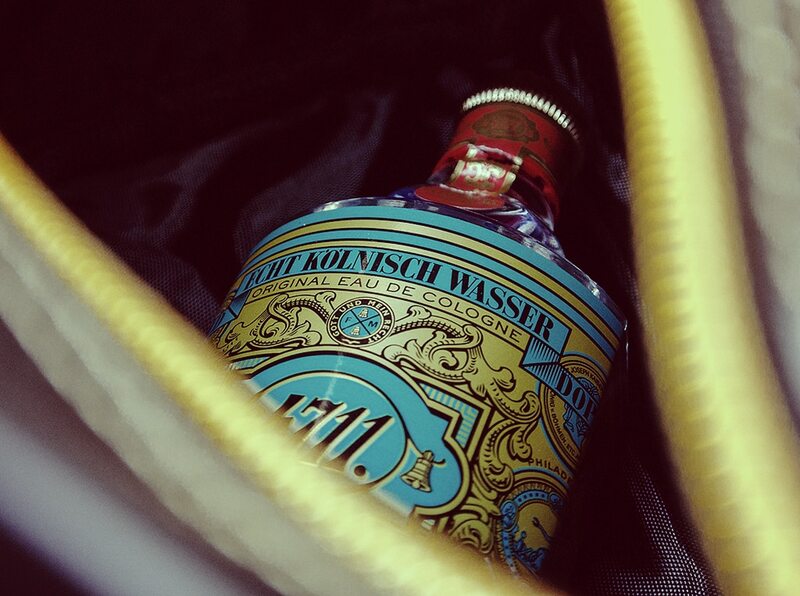 New for 2013 is the first formlation variation of the classic 4711 formula since 4711 Nouveu Cologne. 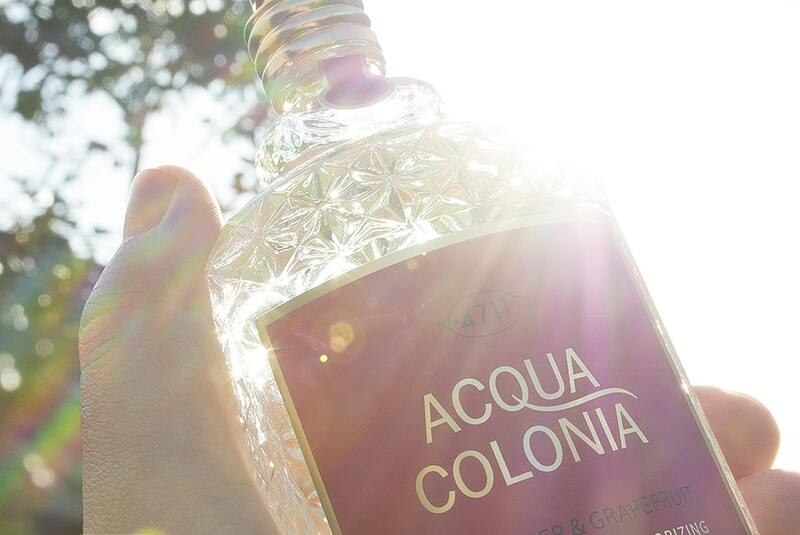 Despite it’s ‘pinkness’, its a very light, unisex fragrance that will wear well during any hot summer weather. 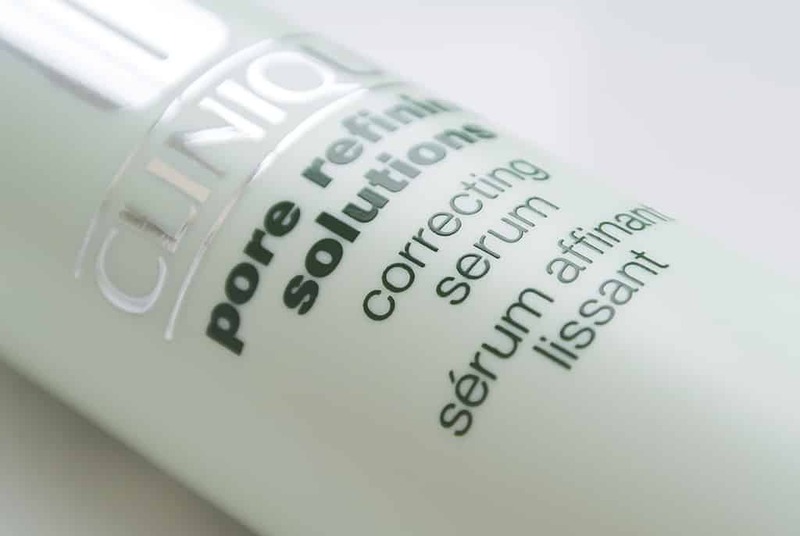 To give a little introduction, over the last few weeks I’ve been doing Clinique’s Great Skin challenge to see if in two weeks, I’ll have that famous Clinique skin glow. 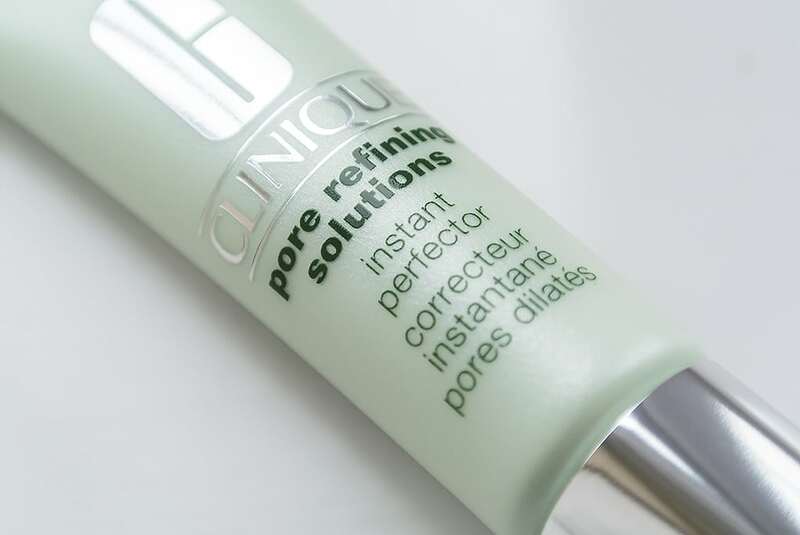 I’m now on week 3 and I’m incredibly impressed, not only is it glowing, it’s holding on to more moisture and my pores are noticeably smaller and unblocked. So I thought I’d introduce you to the final product in my regime. As you may know, over the last few weeks I’ve been doing Clinique’s Great Skin challenge to see if in two weeks, I’ll have that famous Clinique skin glow. Well I’m on week 3 and I’m incredibly impressed, not only is it glowing, it’s holding on to more moisture and my pores are noticeably smaller and unblocked. So I thought I’d introduce you to the penultimate product in my regime. 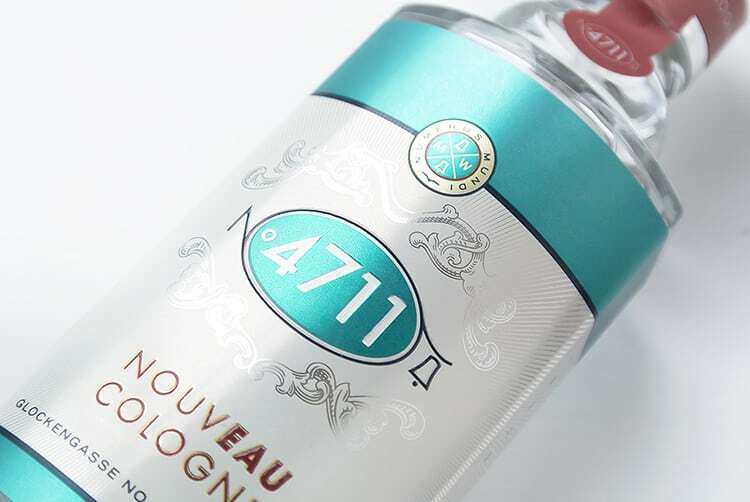 Much lighter than its ancestor, 4711 Nouveu Cologne is a breath of fresh air to the 4711 family. I have said many, many times that I’m obsessed with the original 4711, always have been, it’s a classic, but this is something lighter, fresher and more accessible; a great spring/summer fragrance.